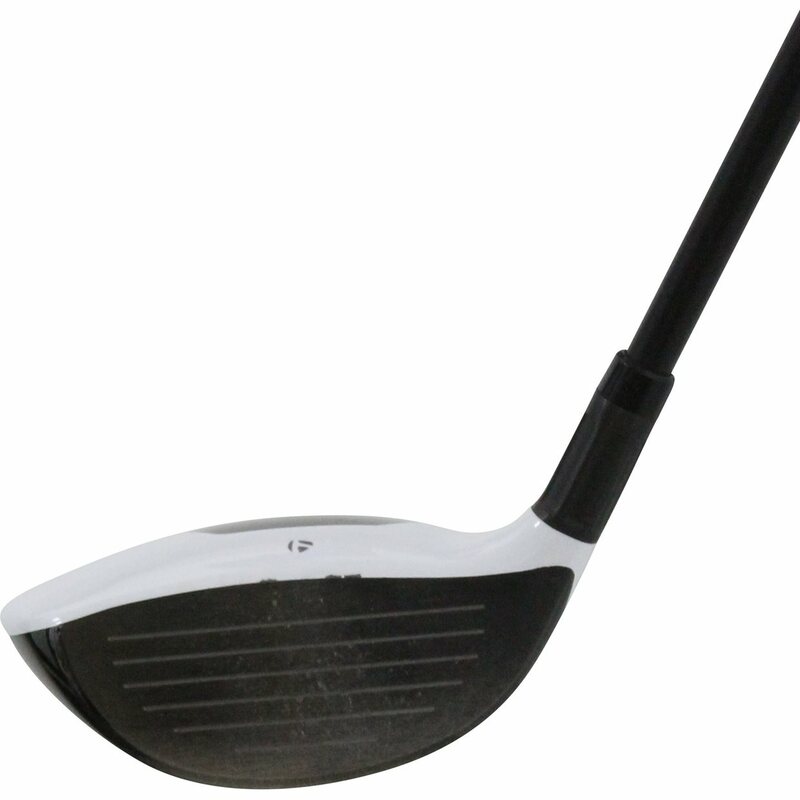 Type, Loft, Length, Shaft will change. 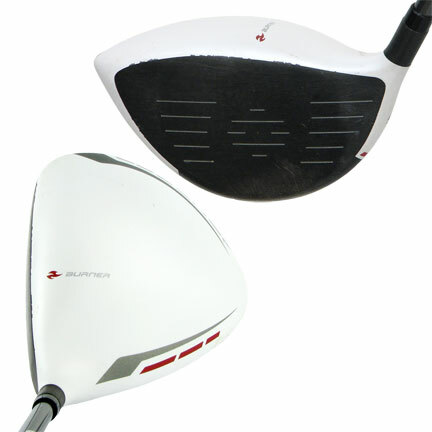 Flex, Loft, Length, Shaft will change. Flex, Type, Length, Shaft will change. Flex, Type, Loft, Length, Shaft will change. 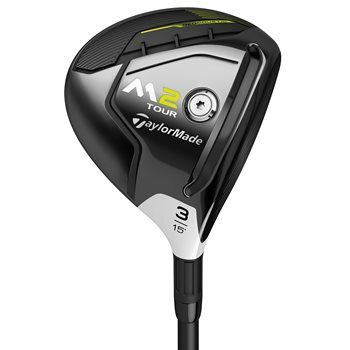 The TaylorMade M2 Tour fairway woods were engineered to deliver exceptional distance and forgiveness with a compacted shape. 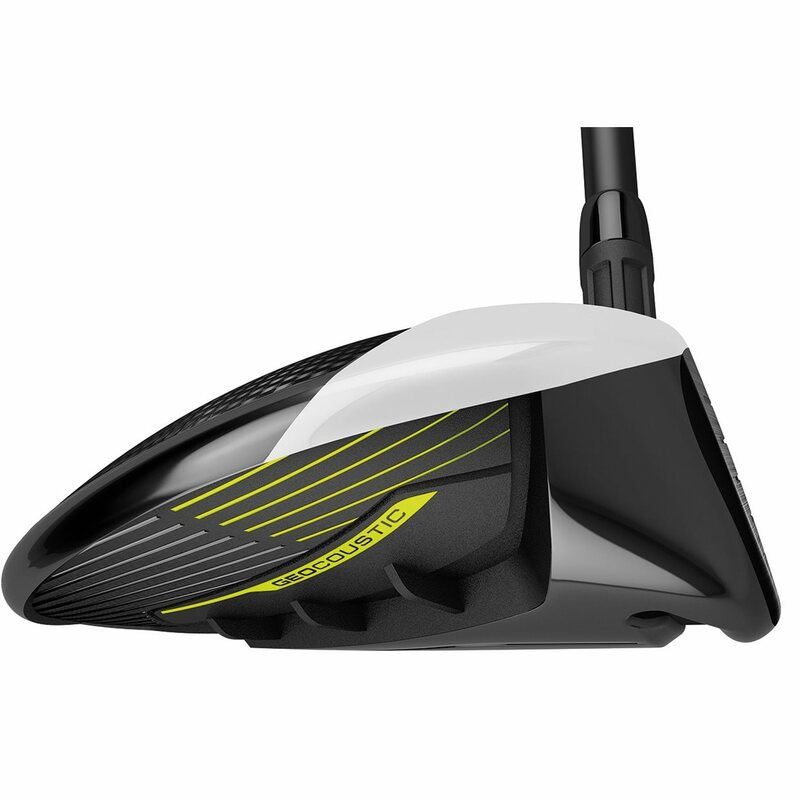 The 6-layer carbon composite crown allows for a low CG that combines with a longer, more flexible, and open-channel Speed Pocket for world class performance from the tee and off the fairway. 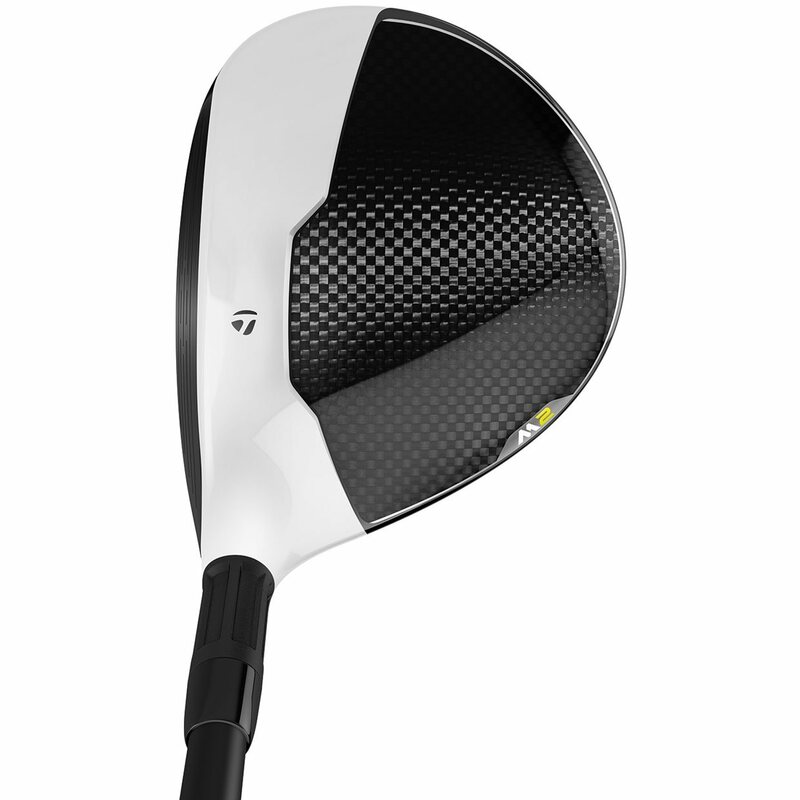 The M2 Tour fairway wood also features Inverted Cone technology, for the first time ever in a fairway wood, which protects ball speeds across the entire clubface for a larger sweet spot. 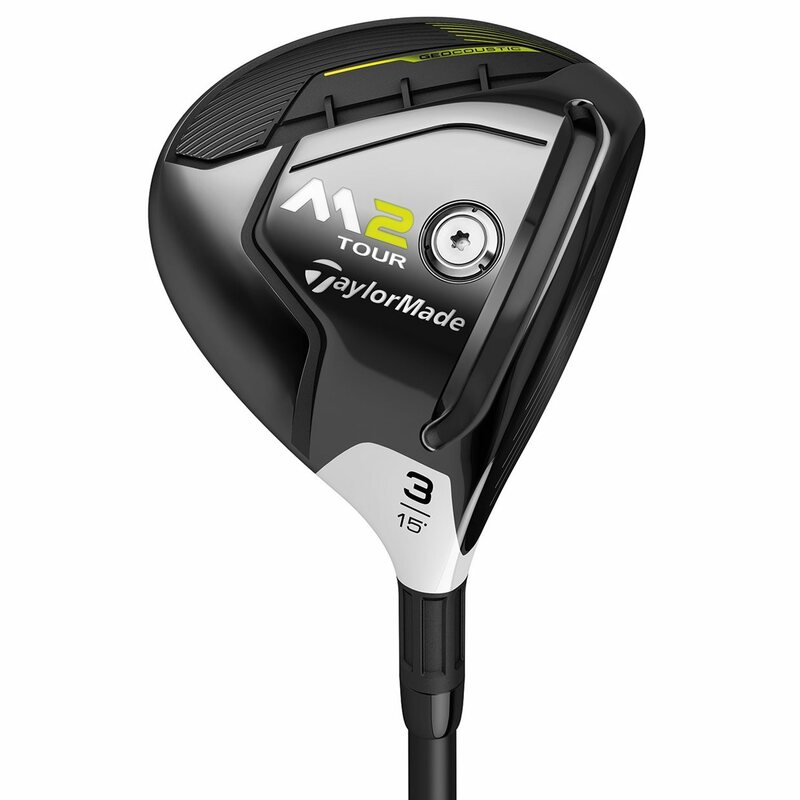 The M2 Tour creates an address view and face depth preferred by many tour players, with a slightly forward CG for workability. What year make is this club please? The M2 tour is a 2017 club. Wow! Hot ball flight. Super stable with the Matrix Black Tie shaft. Great transaction. Was delivered before expected! Definitely a better players club but the distance control and accuracy are so great. Can be used off the tee as well for shorter par 4s. 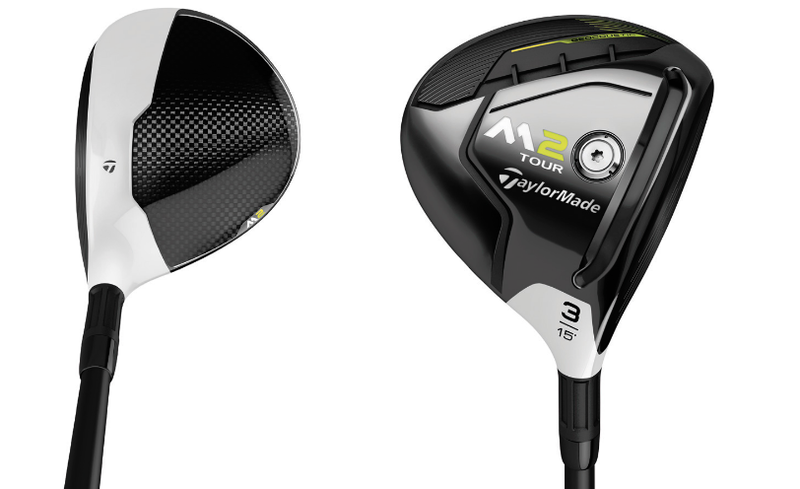 The 2017 M2 Tour fairway wood has a smaller size and shape than its counterpart, the 2017 M2 fairway wood. This compact look is generally preferred by the better player, as it gives them more workability. 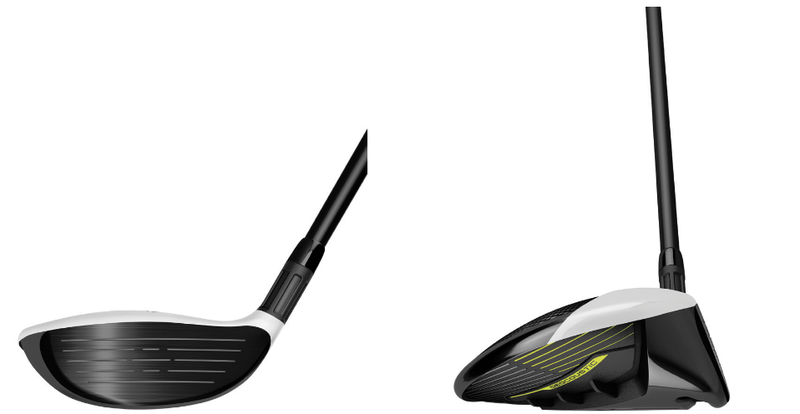 Like the 2017 M2 fairway wood, the 2017 M2 Tour fairway wood has a 6-layer carbon composite crown, Inverted Cone Technology, and “Geocoustic” sole design. The 2017 M2 Tour fairway wood comes equipped with a MRC Kuro Kage Silver TiNi 70g shaft in regular, stiff, and extra stiff. Highlighted below are loft and dexterity options.